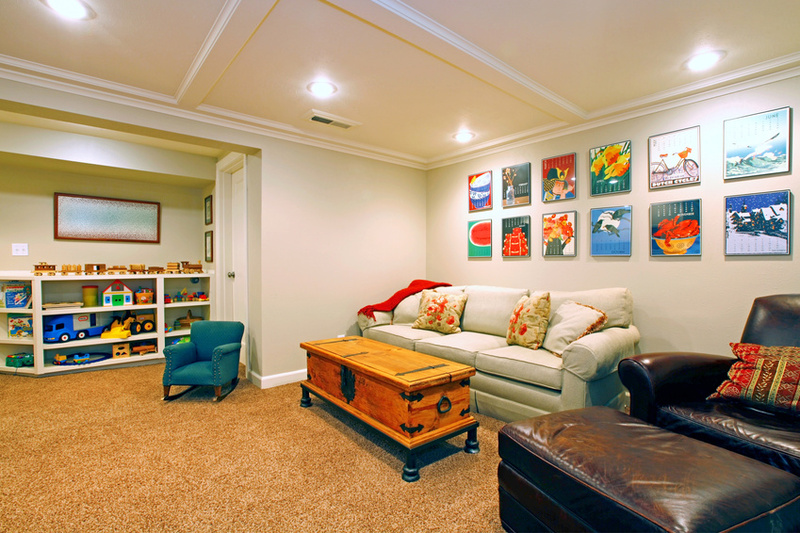 With a large portfolio of completed basement remodeling projects, and basement damage repairs you can trust Vertex Carpentry to offer you a basement that is functional and comfortable. 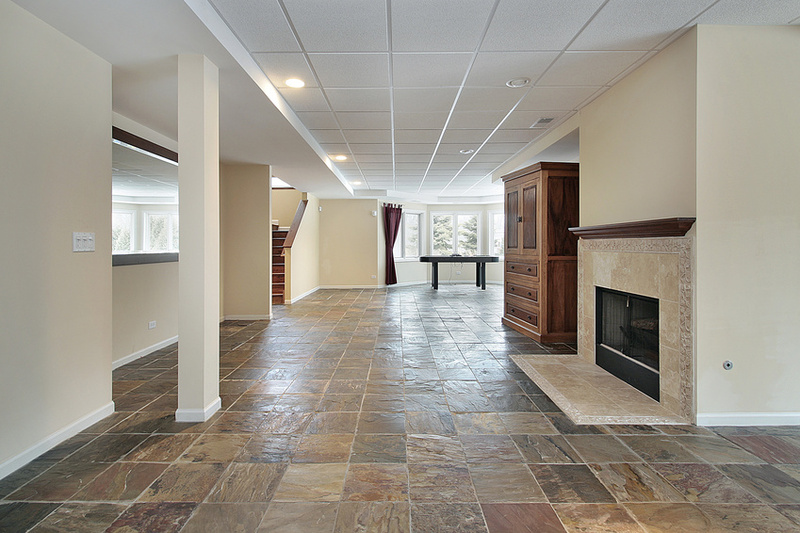 Be confident that your basement remodeling project is being completed by a licensed and insured contractor with over 20 years of custom work and basements. 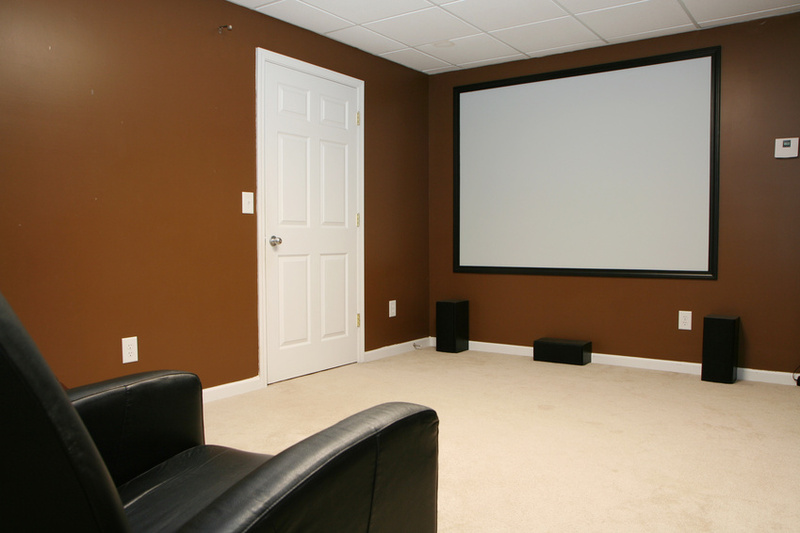 Our skilled team covers all installations including: flooring, drywall, kitchens, and even bathrooms. We even build home theaters. Jim Fernen, owner of Vertex Carpentry, is dedicated to providing flawless craftsmanship and customer satisfaction. 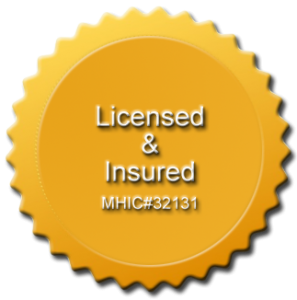 Get a free estimate and consultation by calling or emailing Jim Fernen directly. 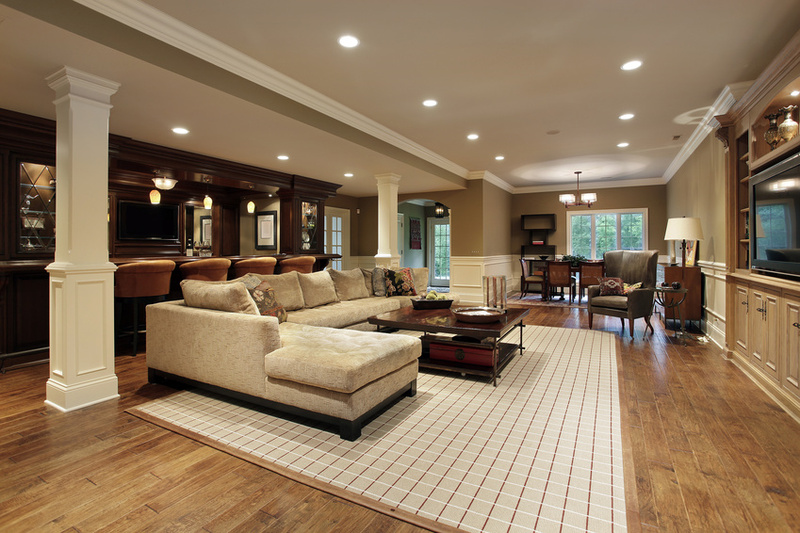 Like all of our projects we offer design services and custom carpentry for your basement remodeling project and work with high quality materials so that your basement can be enjoyed and increase your home’s market value.